Safety is of paramount importance to us we request that small children and pets to be enclosed in the house for the duration of the clean. 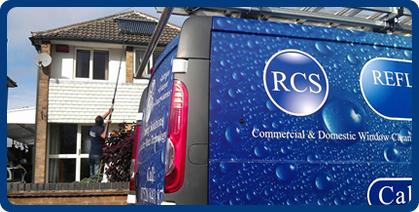 If it is raining when we clean your windows and they do not dry satisfactory once the rain has stopped, we will return to re-clean the effected windows. 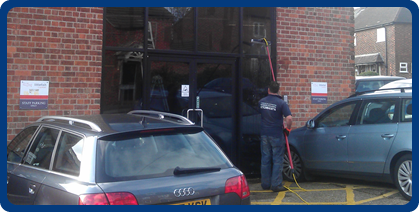 To take advantage of this service you must inform us within 24 hours of the initial clean. All due payments must be received within 14 days as requested or a £2.50 administration fee will apply, this will be added to the charge to future appointments.